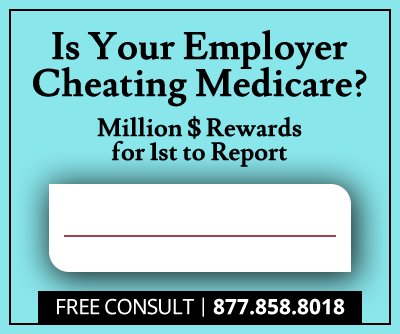 Various states are readying to collect their portions of a $124 million Federal False Claims Act settlement with Omnicare, Inc. Whistleblower Donald Gale, who brought the initial claim against the nation’s largest nursing home pharmaceuticals provider under the False Claims Act, was awarded 14 percent of the total settlement amount. Accusations were initially raised in 2010 by qui tam claimant Donald Gale, general manager of an Ohio Omnicare pharmacy. Gale filed a lawsuit on his own behalf and on behalf of the United States using the Federal False Claims Act. 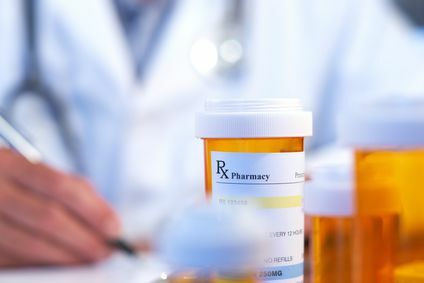 In his complaint, Gale reported on Omnicare’s decision to provide nursing home facilities significant discounts on prescription medications for their Medicare inpatients. Omnicare then allegedly asked facilities to refer other patients to their prescription services in return for the reduced rates. The other patients were subsequently charged full price through Medicare. The False Claims Act imposes liability on persons and companies who defraud governmental programs. The Act empowers citizens to report fraud and provides incentive by rewarding them with a percentage of any recovered amount. Gale’s action resulted in an investigation followed by the $124 million settlement. The Department of Justice reported that “Omnicare provided improper discounts in return for the opportunity to provide medication to Medicare and Medicaid recipients.” Allegations maintain that Omnicare presented false claims by using below-cost agreements to provide prescription drugs to skilled-nursing facilities and their inpatients to persuade the facilities to choose Omnicare as their pharmacy source. The Health and Human Services Office of the Inspector General reports that such activity is regarded as a kickback for nursing home facilities and is in violation of the Anti-Kickback Statute, which since 2010 has been a solid basis to invoke the False Claims Act. The qui tam provision of the law allows private citizens with non-public information to file actions on behalf of the government. Whistleblowers are rewarded for their efforts in fraud prevention through being paid a percentage of the recovered monies. Of the $124.24 million settlement, $8.24 million will go to a number of states that mutually funded the Medicaid programs affected by Omnicare’s behavior. Donald Gale will collect $17.24 million of the remaining $116 million Omnicare will pay the government. 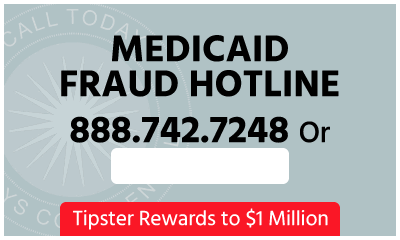 According to the Department of Justice, the Omnicare settlement illustrates the emphasis placed on health care fraud prevention by the government and marks another achievement in the reduction and prevention of Medicare and Medicaid financial fraud in healthcare. Whistleblowers reporting on cases involving fraud against federal health care programs benefit the public good, save on government resources and end up saving taxpayers millions, the basis for Federal False Claims lawsuits.